Our win attracted a lot of reporters! 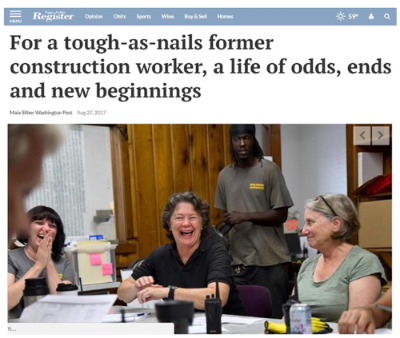 If you follow the Forklift on social media, you may have already seen the fantastic articles in the Washington Post and the Hyattsville Life & Times… but I bet you didn’t know that we were also in the Chicago Daily Herald and the Napa Valley Register! 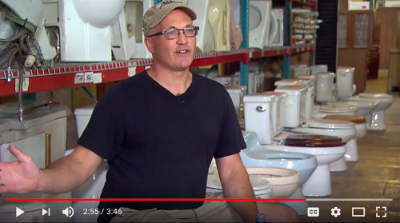 Mariam D’Eustachio, our Director of Administration, was interviewed on eBay Radio, and television reporters learned about us from the eBay win too. Arash Arabadi did a piece for Voice of America. 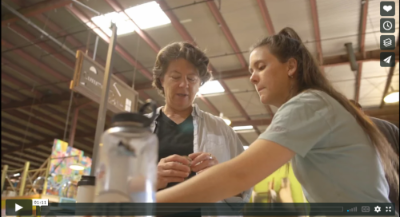 In his segment, you’ll see donations staffers Chris and Nordaine and our intrepid leader Nancy, as well as several of our partners: Think Make Build (donors of materials), deconstruction workers from Brick and Board, and the Youth Entrepreneur Institute. Tina Whitlow explained how her nonprofit received free materials through our Community Building Blocks program. Because Voice of America airs around the world as well as the U.S., the story will be translated into multiple languages. Check out the Urdu version here – people are tweeting about us in Pakistan right now! Maryland Public Television reporter Nancy Yamada Zarroli also came to visit. As always, our vintage plumbing guy Matt Menke proved to be a wry comedian. 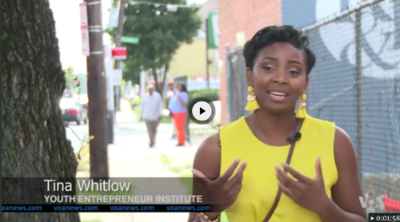 The piece just aired on Sept. 28th on the Your Money & Business show. We’ve also had some love from the blogosphere. Roshani Kothari is a green realtor who profiled us on Green Living DC in April, then mentioned us in a September article about a green renovation. 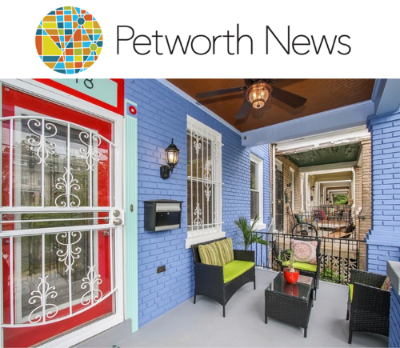 Both stories were shared on Petworth News, a very active community blog. We are so thankful to these reporters – and to all of YOU who spread the word about Community Forklift. Publicity like this will help us continue to grow, create more green jobs, and make more resources available to local communities! We’re celebrating – and you’re invited! On Saturday October 21st from 11am to 5pm, we’re hosting a Funkyard Festival to thank our Forklift Fans. 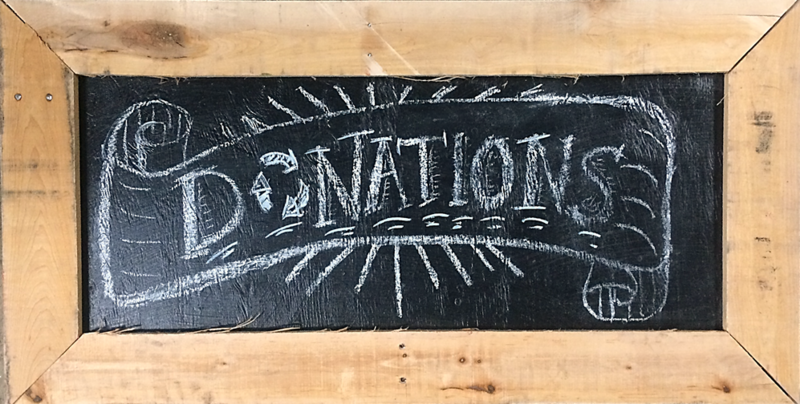 We’ll have live funk music, antiques advice, local artists, a “Pickers’ Paradise,” DIY workshops, craft beer & wine, a BBQ food truck, activities for kids, and more. Admission is free, so bring your family, friends, and neighbors!